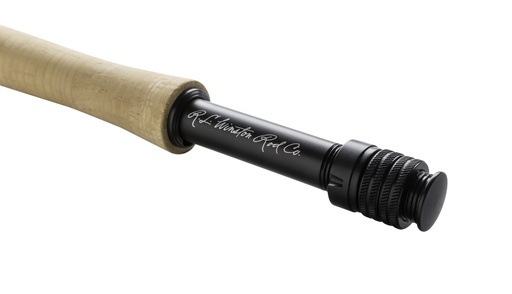 A new all-graphite series of freshwater, saltwater, and spey models. 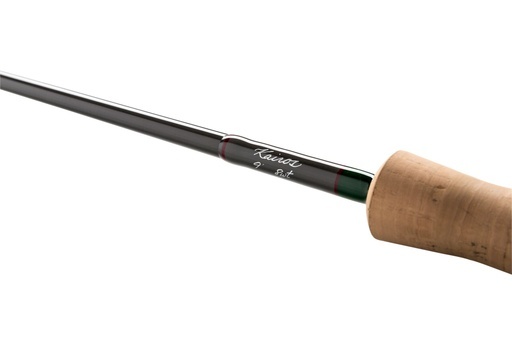 With a modern, fast action, the KAIROS provides the perfect blend of speed and smoothness, allowing any angler to enjoy a wide variety of fishing applications. 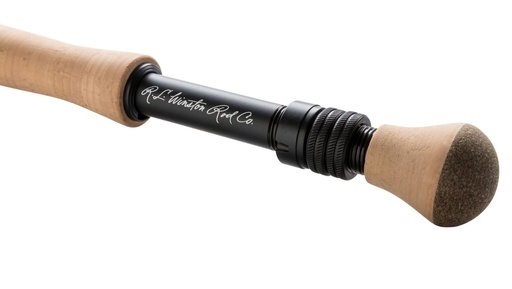 Kairos rods showcase a striking clear graphite finish complemented by Winston Green thread wraps and our classic hand-written rod inscription as the final touch. Proudly designed and built by anglers in Twin Bridges, MT.